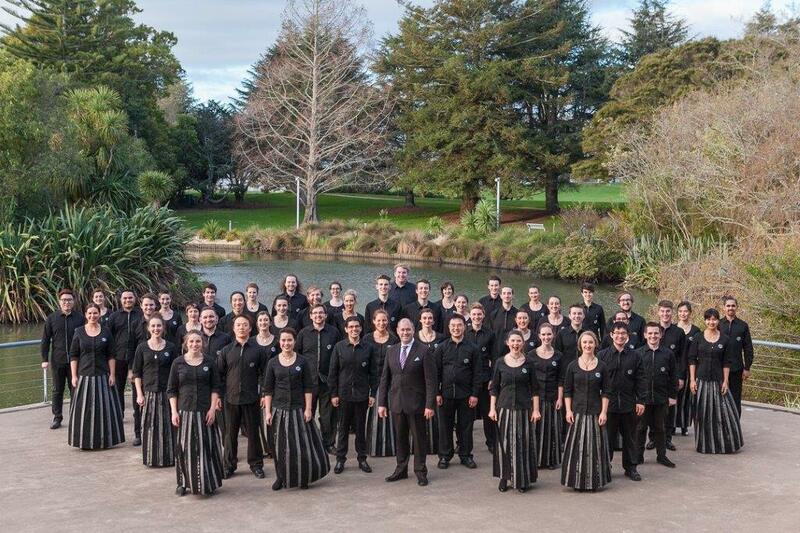 St John's Smith Square will be welcoming the New Zealand Youth Choir on 12 July 2016 for a concert which marks the conclusion of the choir's 11th overseas tour. After London, the choir will give a lunch-time performance in the Lady Chapel at Ely Cathedral, and appear in the Cambridge Summer Music Festival with an evening concert in St John’s College Chapel. On this tour, the choir has already taken in Singapore, the Czech Republic, the New Zealand memorial at Le Quesnoy on Northern France, Paris and Oxford. 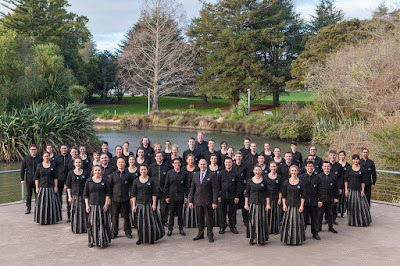 The choir was formed 37 years ago and features young singers aged 18 to 25 from all over New Zealand. Conductor David Squire has led the ensemble since 2011. Full details of the tour from the choir's website, concert & ticket information from the St John's Smith Square website.